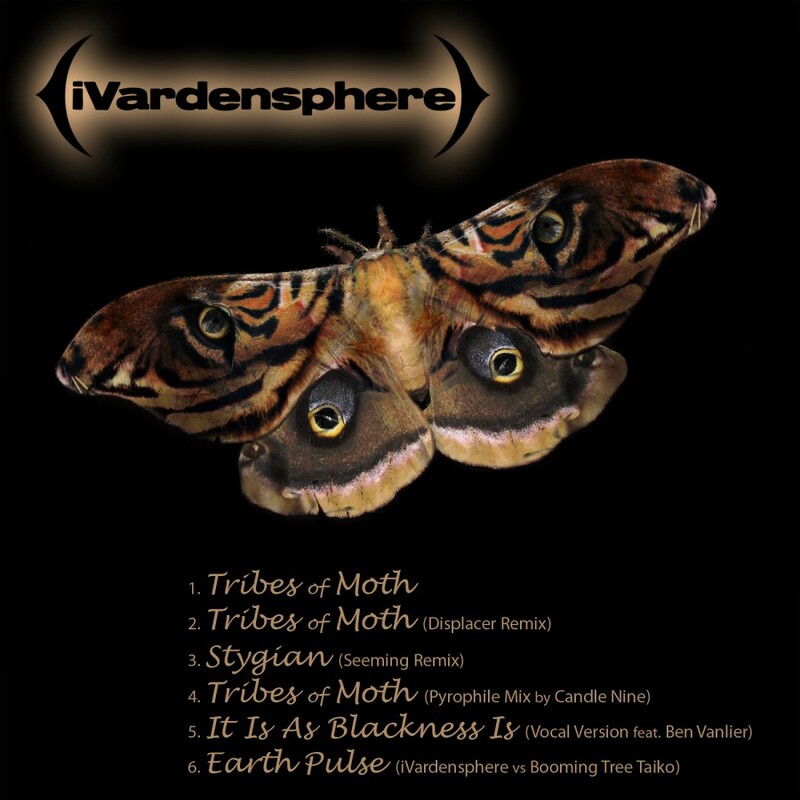 iVardenspehere, the tribal trance electro outfit headed by Scott Fox, presents its new album, The Methuselah Tree. 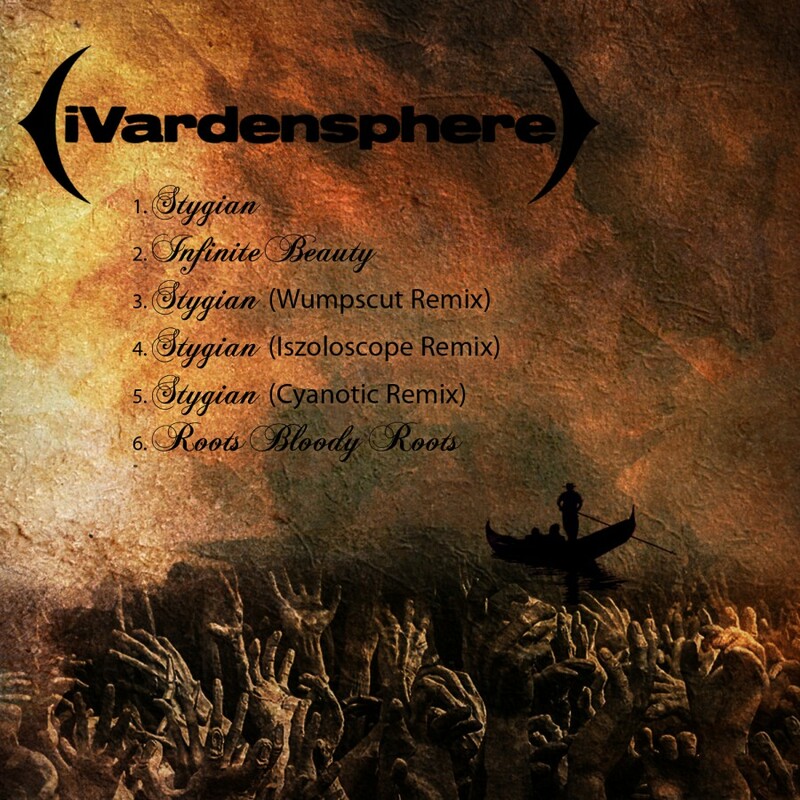 Crushing beats and trance elements blend with traditional drums to create a cinematic work of art. 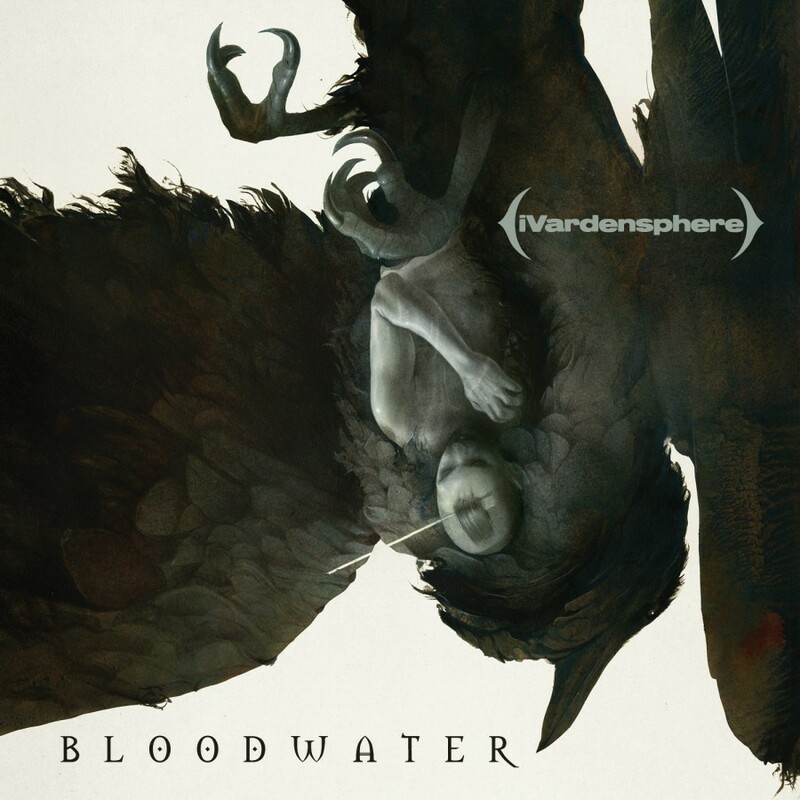 The album opener, the dramatic Mother of Crows, sets the tone, as world music elements build over medieval tones and operatic vocals. 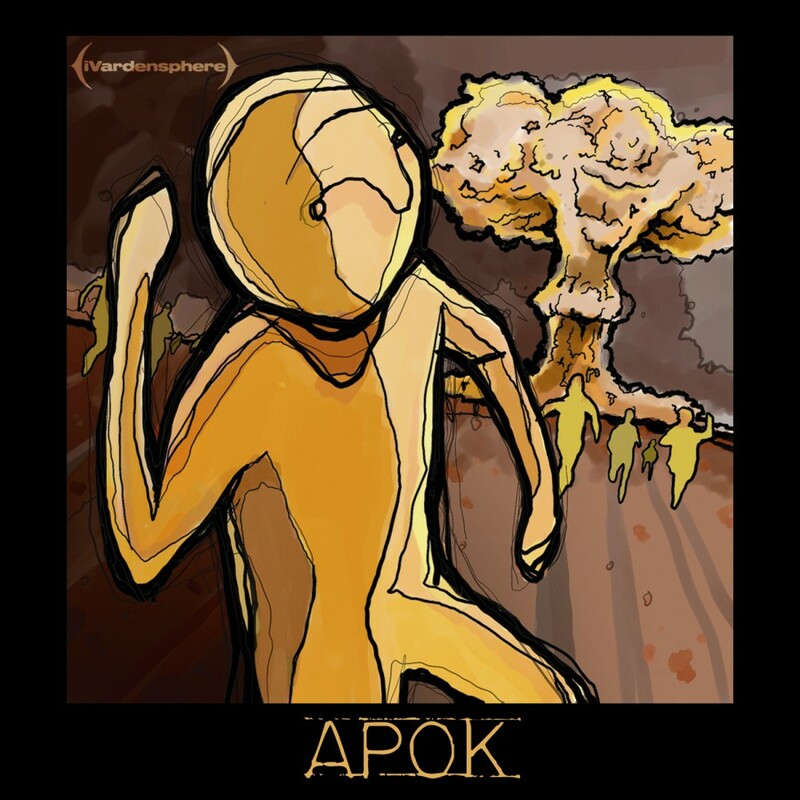 Throughout the song, the ominous, ever-present percussion builds, as does the tension. 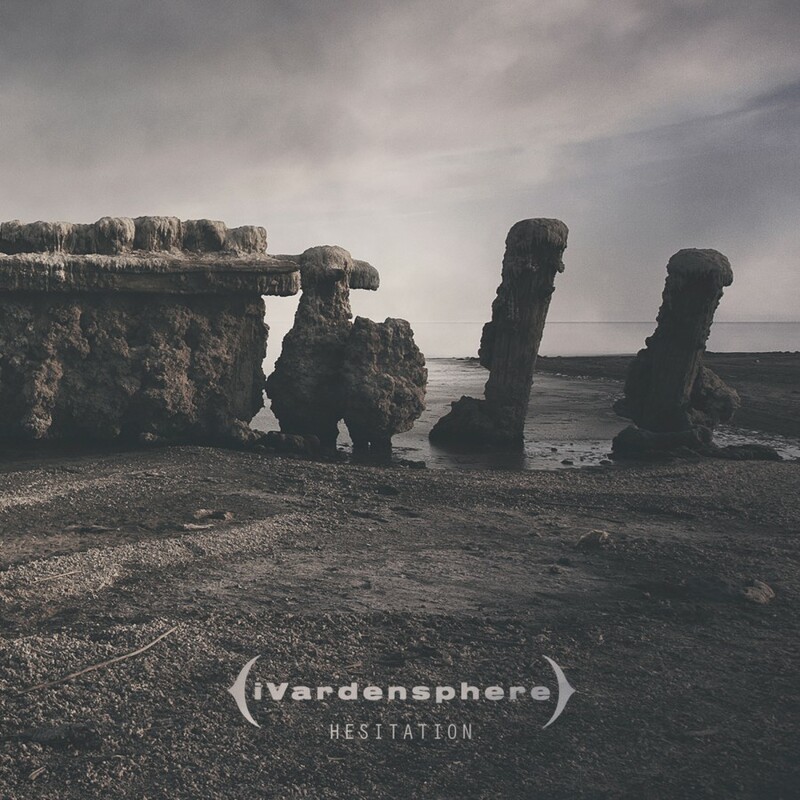 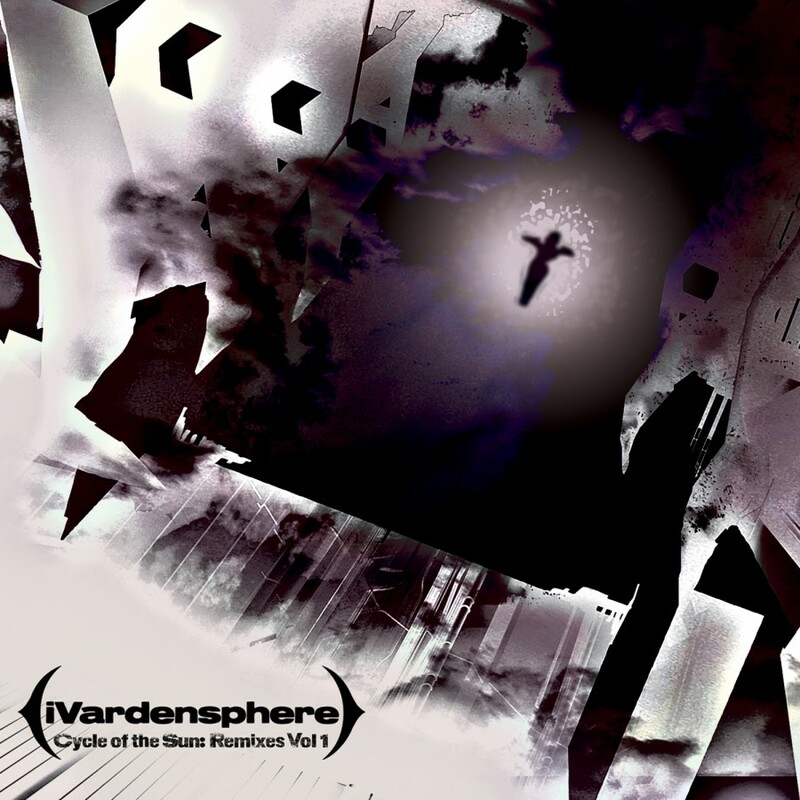 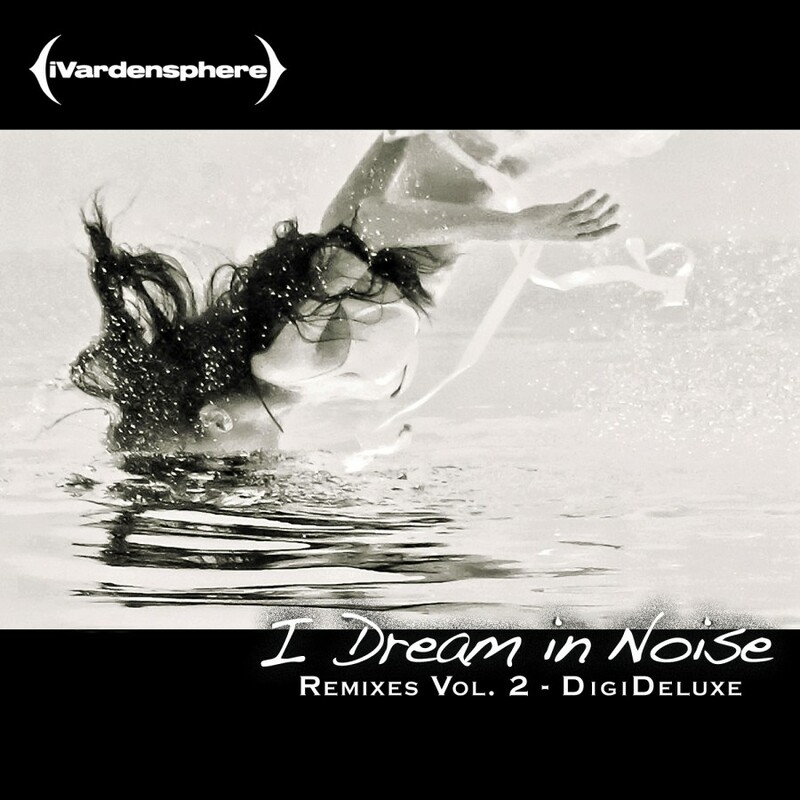 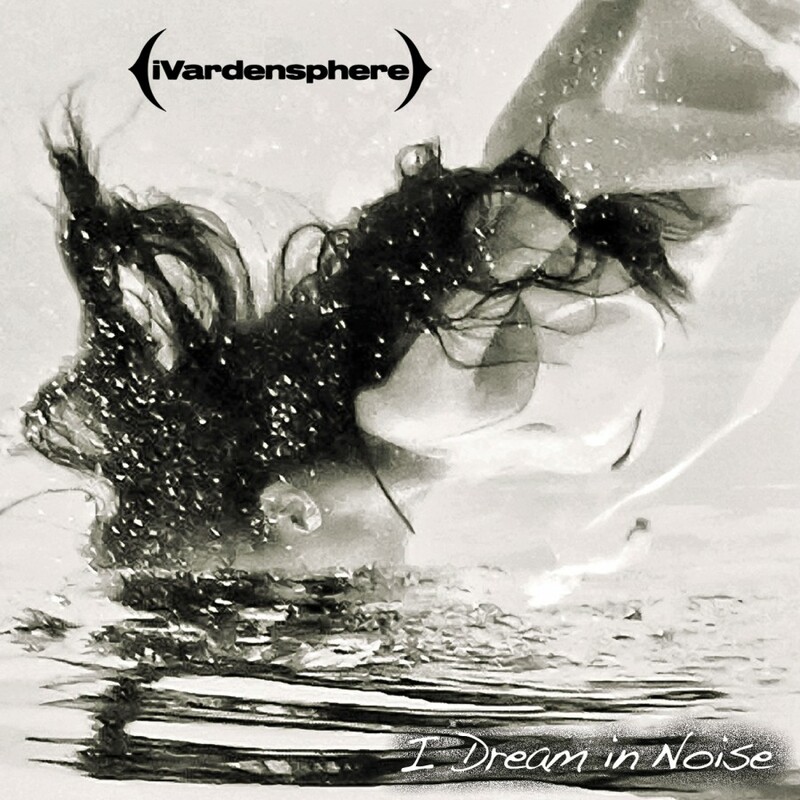 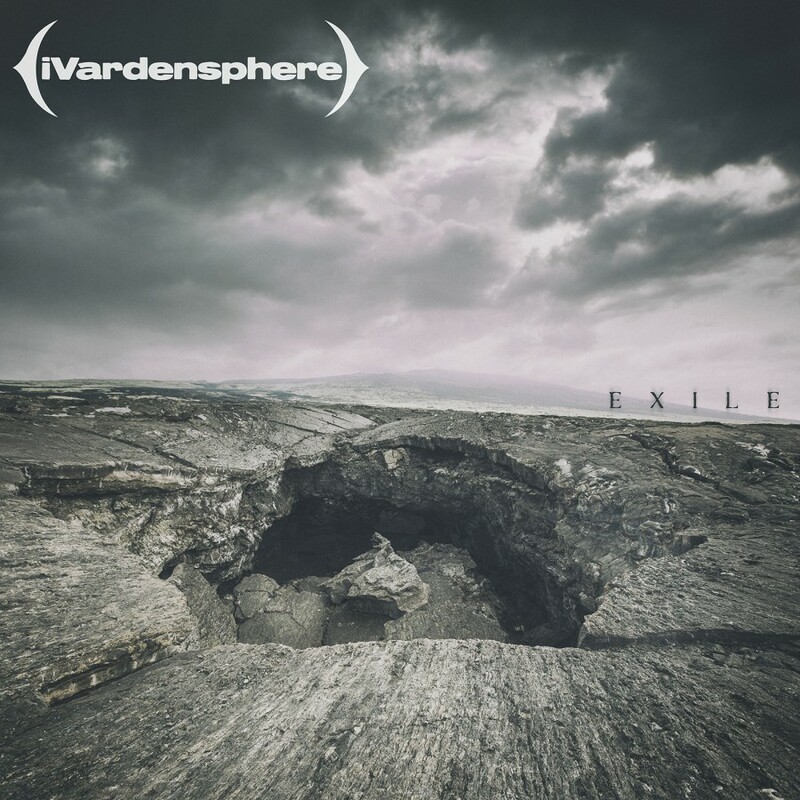 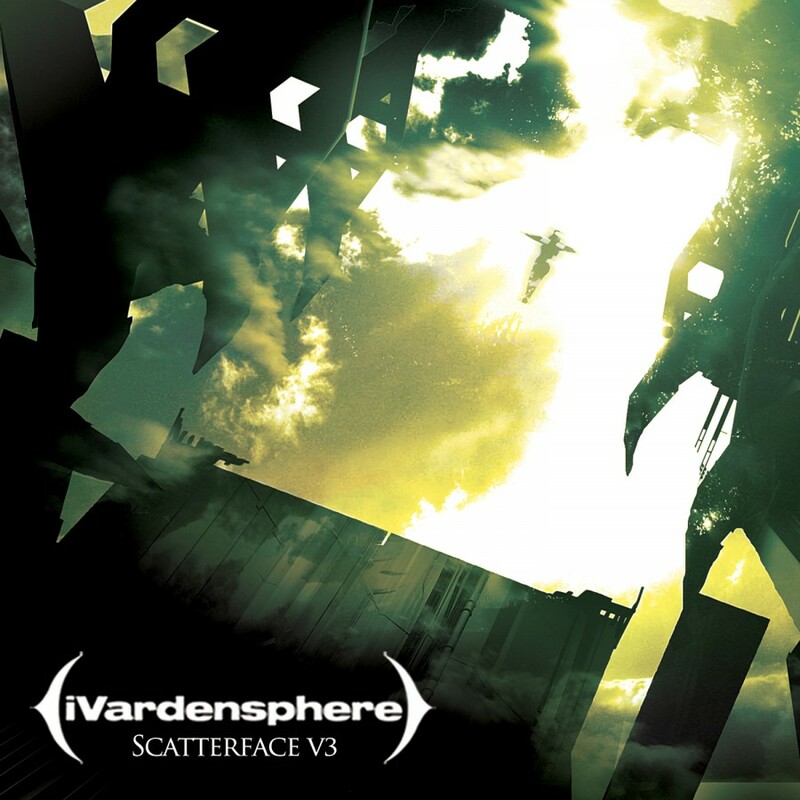 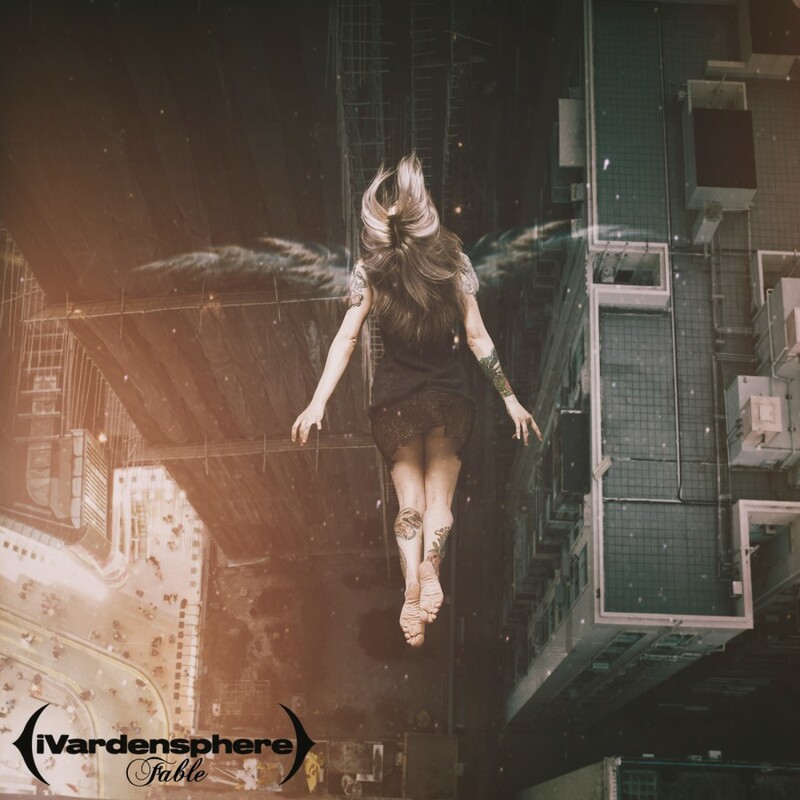 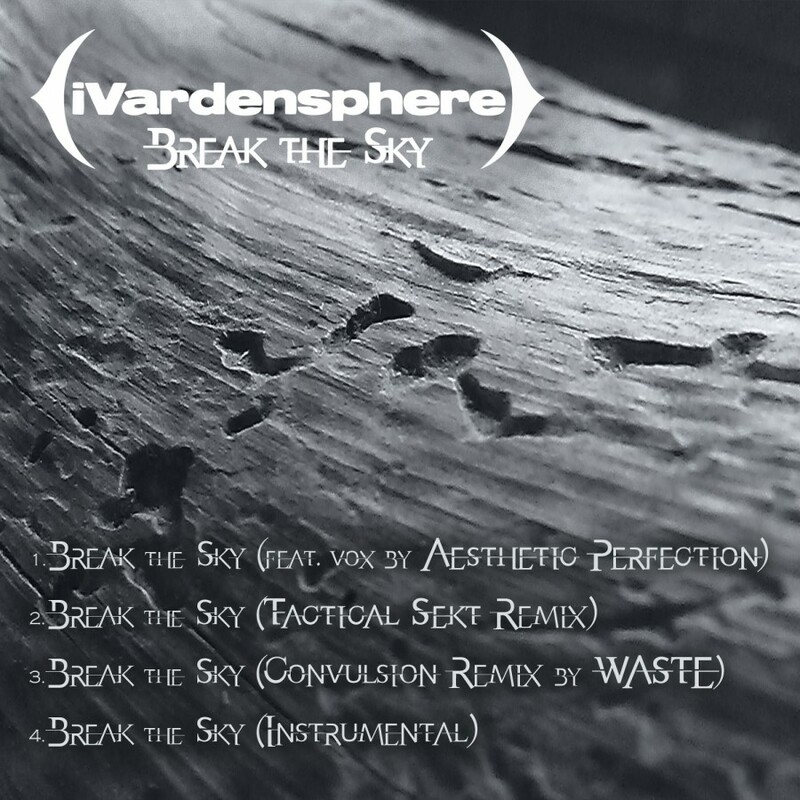 Segueing into the atmospheric glitches and pulsing electronics of Bloodline, the versatility of iVardensphere becomes readily apparent. 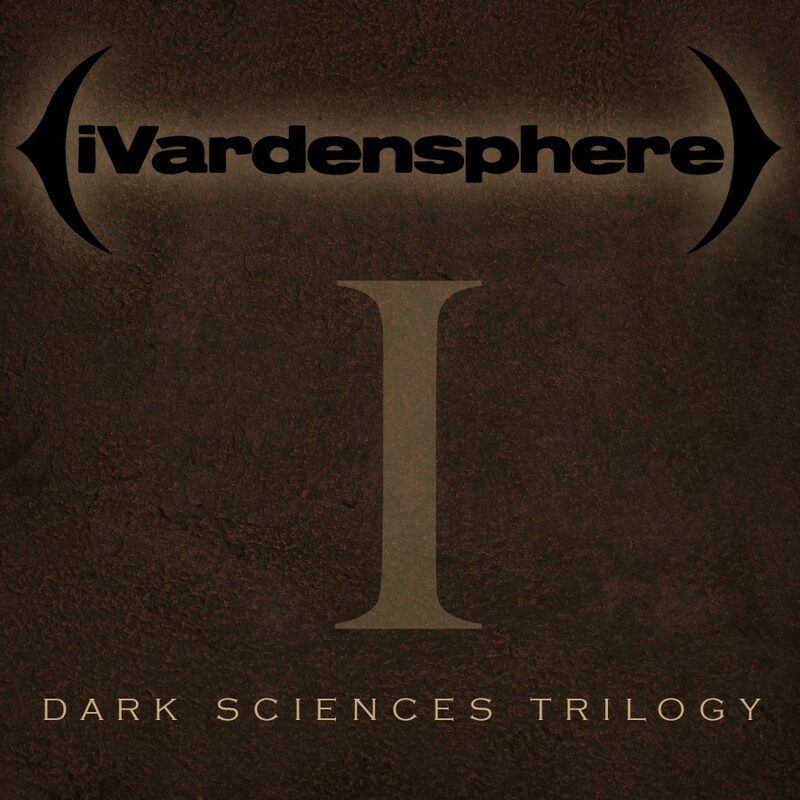 The hand drums and traditional tribal elements are still ever present, as is signature with iVardensphere. 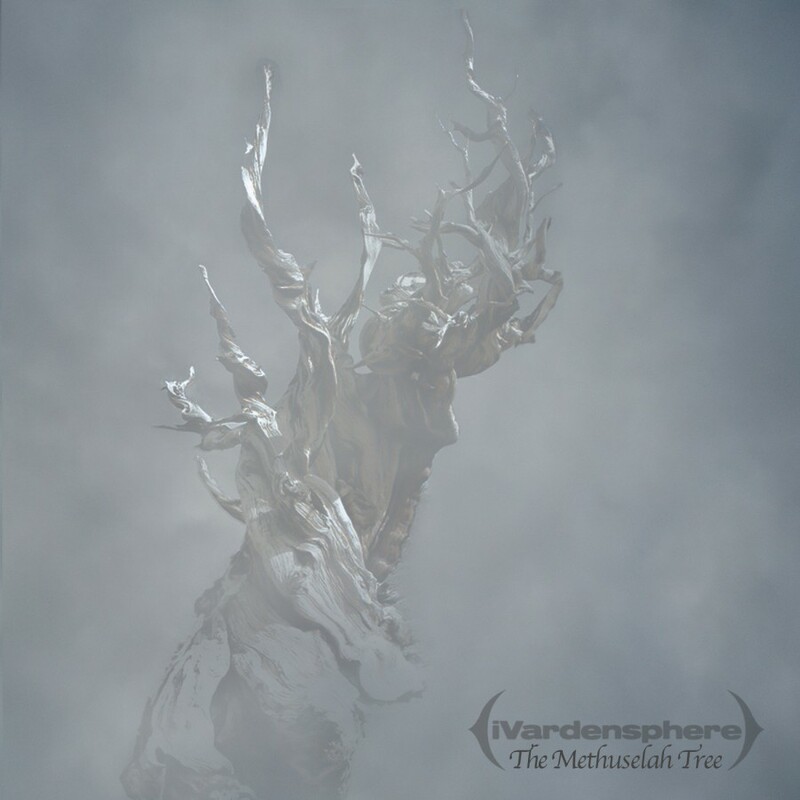 Featuring contributions from Twilla of Booming Tree Taiko, Assemblage 23, Aesthetic Perfection, and iVardensphere's own Jamie Blacker, The Methuselah Tree shows the growth of one of the most exciting acts in the genre.